Imagine Dragons have recently soared in music. Since the release of “Radioactive” in 2012, the band has had songs used in advertisements for new video games, commercials, and highly anticipated films. Other common songs that have helped drive the band to success would be “Sucker for Pain”, known for its specific use in the movie “Suicide Squad” (2016), and “Warriors”, used when promoting “Wonder Woman” (2015). Their uniquely upbeat pop/rock tone distinguishes the band from any others. This blend allows the band to be their own genre that cannot be compared. 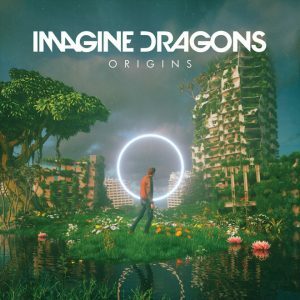 On Friday, Nov. 9, Imagine Dragons released their new album, “Origins”, and can I just say its fire. It fits perfectly into their distinguished genre of music. It is evident that the band is continuing to connect personally to fans through their lyrics and expression of struggles that anyone can relate to. Interestingly, they seem to be focusing on songs and rhythms that take their audience to places or bring them back to places they may yearn for. This album is perfect for those long drives home for Thanksgiving Break or late-night studying. One song that stands out is “Digital”. It’s style changes up a few times through the song, but covers all the genres Imagine Dragons falls under, going from electropop to alternative rock to pop rock. Parting from the general tone of the album, this song surprises many and can catch most off-guard. However, the message within the lyrics gives a viewpoint on current society and their want for a ‘new world’ and a possible ideal that many people in society may be able to relate to. It may turn many away from it at first, but it will grow on other listeners. “West Coast”, however, captures the hearts of listeners in a much sweeter way. Perfect for drives of any length, this song radiates a want to see sights of any kinds. Personally, this song makes me want to take a long trip with someone, or several people, that are close to me. This album would be absolutely perfect for those long (or short) drives back home for Thanksgiving break. Travel smart with this song playing through the city or country scenery. Another standout song is “Zero”, a song that is included in the “Ralph Breaks the Internet” soundtrack. A nice preview on what the movie is about, its a song that leans more into the pop style of music. Giving a strong sense of accomplishment from the individual being described in the lyrics, the song can be relatable to anyone that has faced struggles. So, basically, anyone can fall in love with this song because of deep Disney roots and personal connection through the lyrics. 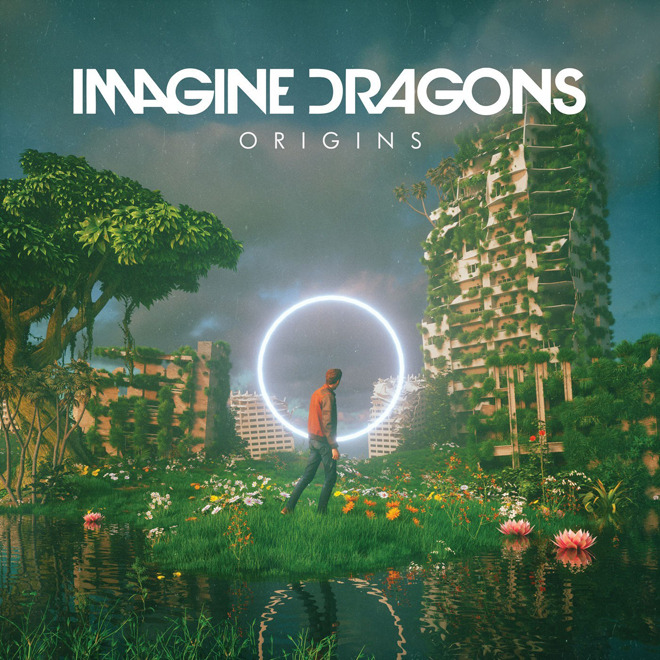 Challenging their capabilities, Imagine Dragons did not disappoint when it comes to “Origins”. The Tuesday following the release of the album, the band tweeted “imagine dragons shall not be held responsible for those who accidentally enter an alternate universe or walk into walls” to emphasize the purpose of the album: they wanted to transport the listener somewhere better while bringing you back to reality with the last song, “Real Life.” The purpose of this album is bittersweet and makes those who listen to it eager to restart it. The album as a whole is continuously capturing hearts of new and old listeners alike. Rose Gottschalk is a copy editor for The Lorian.